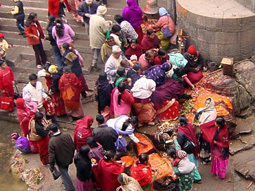 Asia Adventure Excursions is one of Nepal's leading, government-registered tour operators based in Kathmandu Nepal. 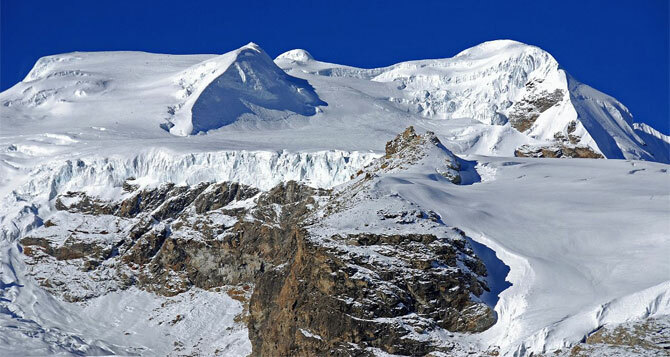 The company is smoothly managed by the team of passionate travel specialists, mountain guides and Sherpa climbers. Team members are specialized in organizing various tours, treks, mountain expeditions and other adventure sports in the Himalayan regions of Nepal, Tibet, Bhutan and Darjeeling/Sikkim (India). All our itineraries are meticulously designed on the local knowledge of the areas and practical experience of the Himalayan countries. The company is officially registered with the Ministry of Tourism, Government of Nepal to operate all the tourism-related activities all over the Himalayan destinations as well as to handle all comprehensive arrangements that include hotel booking, flight ticketing, transportation and visa/permits etc. 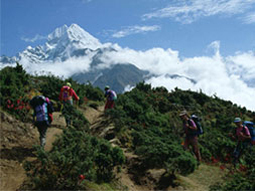 It is also affiliated to tourism-related organizations such as Trekking Agencies Nepal Association of Travel and Tour Operators (NATTA), Association of Nepal (TAAN), Nepal Mountaineering Association (NMA), Nepal Tourism Board (NTB), Kathmandu Environment Education Project (KEEP) and much more. In addition to our tour operations and diverse activities, the company offers several cost-effective services that include domestic and international air ticketing, hotel booking, event management etc. To explore and promote more enriching and more adventurous off-the-beaten paths in all over the Himalayan destinations without sacrificing best value, comfort and style. We enable all our leisure holidaymakers and adventure enthusiasts to immerse themselves in the Himalayan regions they are visiting; to experience the lifestyle of the local people, to appreciate their cultures/religions, explore the flora and fauna and thereby achieve the lifetime experience. We have carefully handpicked highly experienced and well-educated office personnel, professional and government-licensed multi-lingual tour guides, trekking/climbing/rafting guides, reliable porters and experienced cooks- all belonging to different mountainous regions of the country. 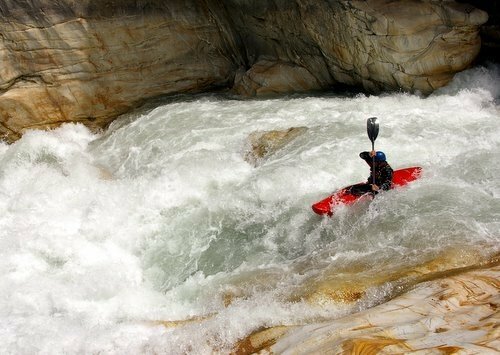 Their unrivalled knowledge of the different areas and long experience in adventure tourism guarantees a reliable, hassle-free trip. We promote and practice sustainable tourism principles. We put every effort to empower local communities and ensure that both they and our clients benefit from our tours. We constantly seek new destinations to make access our clients and acquaint them about local cultures, lifestyle of the local people and encourage two-way cultural exchange. Asia Adventure Excursions participate in most of the important Travel Marts and Exhibitions such as WTM (London), FITUR (Madrid), ITB (Berlin), PATA etc. These exhibitions are the platform where we meet / interact with our travel counterparts and clients to further improve on sales and services.